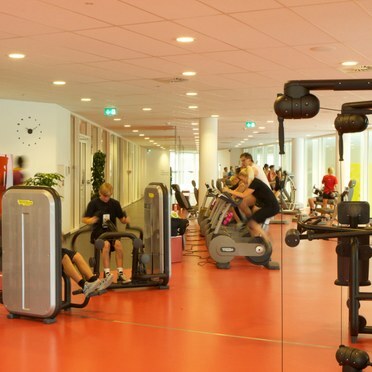 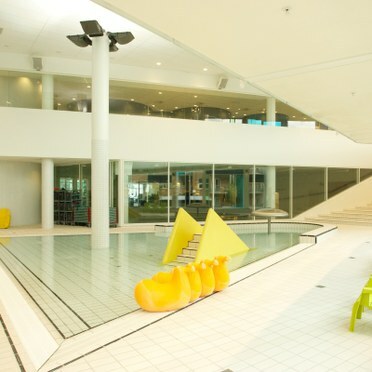 With more than 4,000 paying members, DGI Huset Herning Leisure Centre in Denmark includes a state-of-the-art wellness and fitness suite and an impressive swimming pool with a climbing wall, diving pool, lazy river and a 93m elliptical pool. 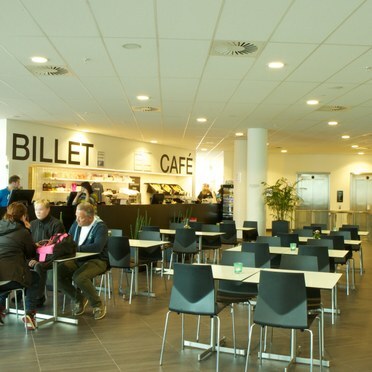 The centre also offers a café and extensive conference facilities where it regularly hosts trade fairs. 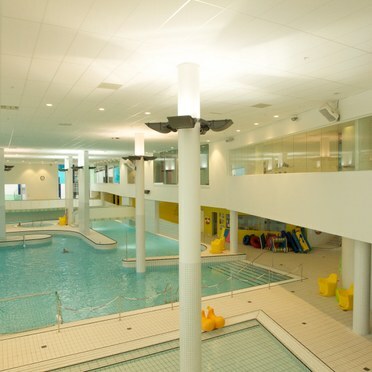 With the swimming pool’s architecturally inspiring walls with various levels and different areas, creativity and aesthetic appeal were the key requirements for this project, along with the need to achieve a 500 lux light level. 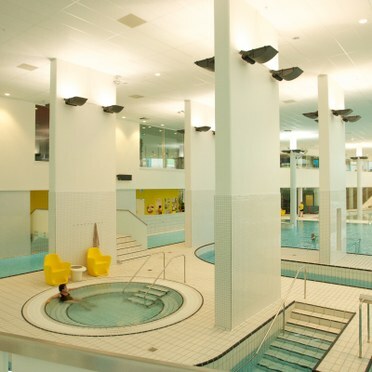 Thorn supplied all of the lighting for the leisure and conference facilities, including Cruz HIT and TC-T downlights throughout, and the Troika ‘flat glass’ floodlight and Contrast Mini Pinspot LED floodlight in the swimming pool. 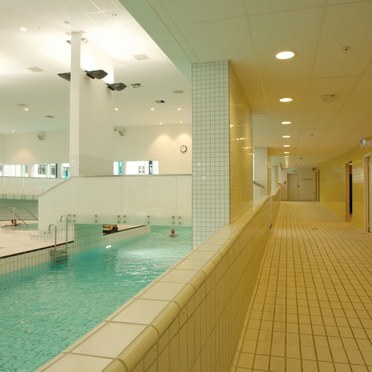 The swimming pool features the ability to light in three different stages: to one-third, two-thirds or 100 per cent of the maximum light level. 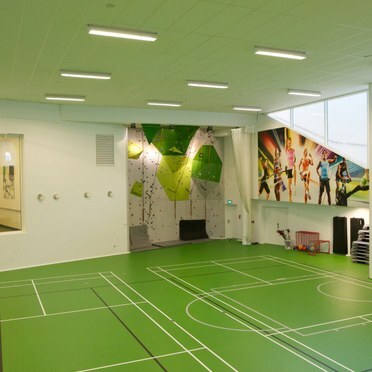 Other products include Menlo3 with an opal diffuser (custom) for the conference facilities, Chalice MV decorative downlights for display areas and EquaLine Opal in the staircases.